Four years ago he was a one of 435, just a seven-term Congressman from a sleepy section of western Illinois. But since then life has been a bit harried to say the least. When Representative Ray LaHood joined the Obama Administration as the 16th Secretary of the Transportation in January 2009 little did he know that he would be presiding over the most dramatic time in the American auto industry since Henry Ford drove his first car around Detroit. From bankruptcies to bailouts to batteries ... See More driving green vehicles, his department oversees everything we drive or ride in on the ground or on the water, as well as divisions like the FAA, the FHA and NHSTA to name three. 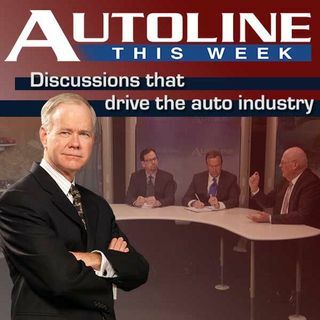 This week on Autoline from the floor of the Washington Auto Show, John McElroy welcomes Transportation Secretary Ray LaHood for an exclusive one-on-one interview on everything automotive and more.